Established in 1996, MM Logistics is one of the fastest growing organizations in India. “Let us put our experience to serve you”. In addition, our privately held company has the ability to change and adapt more quickly to your service and solution requirements than our competition. Personalized service, convenience, confidence and value and just a few reasons our customer entrust their transportation requirement to us year after year. We would like to leave you with these thoughts. If you get a price that seems too good to be true, it usually is. More important than price is that you – the customer choose a company that you feel confident about and comfortable working with. We offer families and individuals with prompt and economical services to take off all the burden of moving involved in Residential Relocation. Whether the move is local, long distance or international, they acquire all the expertise to handle simple to most demanding relocation moves. In a city with its public transport problem, who in their right minds will put their car in storage? Typically, it is people who are moving away from here. Some due to professional commitments. Others because they have taken a sabbatical to backpack across Europe. It doesn't matter how long you will be away from your city, or what your reason for moving is. 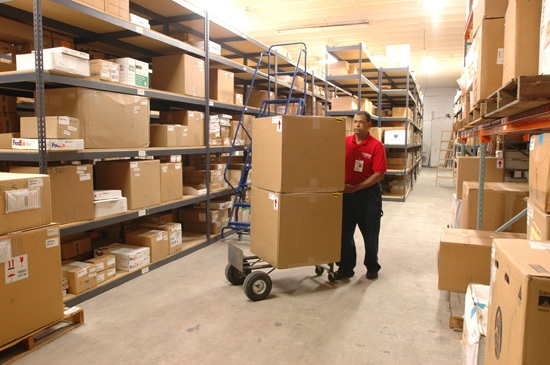 We provide facility to store your unused or rarely used document in our warehouse. Our services will help you to save space and also burden of maintaining old documents. We also provide door step facility of document fetching or You can visit our warehouse to get the document you needed any point of time. MM Logistics Car Carriers service is one of the most reliable car transportation services in India that not only ships your car conveniently and timely to the desired location, but is also believed to elevate your experience by relieving you from worries related to safe transportation of your car. MM Logistics are great when it comes to relocation. They are prompt, right from the survey of goods to packing, loading, unloading, moving and re-arranging of goods in your new home.